What’s the biggest challenge you are facing with your business or startup? Even though you have a great product but reaching out to the right audience is a challenge. Isn’t it? Of course, you can rely on PPC & paid traffic to get new leads or customer, but again it’s not enough for your product marketing. How about a lot of influencers around the globe talk about your product & market it for you in return of a small commission from every sale they generate. None the less, everything is automated & once you have set things right, you will be enjoying & ripping the true meaning of internet lifestyle. For your startup or product based business, an affiliate program can do wonders for your business. With a successful affiliate program, you can have an army of people who will be doing the hard work of marketing your product for free. Many businesses are relying on affiliate marketing as their primary marketing channel. To integrate an affiliate program with your business, there are many solutions. Hosted solutions like ShareASale, Clickbank, Hasoffers, CJ. You can also self-host affiliate program using PostAffiliatepro. And if your business is on WordPress, you can use AffiliateWP plugin. Each of the above-mentioned solutions has its own pros-cons & depending upon your business goal; you should pick the right one. For certain business, it is ok to have an affiliate program on multiple platforms. For example, Affiliate network like ShareASale, CJ offers a marketplace that does the hard part of recruiting the affiliates for you. 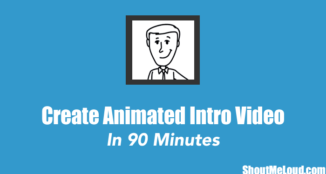 I will be discussing more specific network in coming days but today you will be learning about starting an affiliate program using ShareASale. I have already talked about ShareASale affiliate program in details here & today’s guide is for merchants, entrepreneurs, E-commerce sites to integrate an affiliate program with their online business. Recently, I was setting up an Affiliate program for my client & with his acknowledgment I have written this guide so that anyone can start an affiliate program for their business. In this particular case, the client had an e-commerce site that was built on WordPress using Woo-commerce platform. Even if you have a different platform, the process is more or less the same with a slight difference of placing the tracking code. Your developer can easily do it for you. You just need to give him this article reference. Without any delay, let’s get on with this epic tutorial where you will be learning about setting up an affiliate program. I have outlined all the steps & explained only those complex steps where you might get stuck. Even if you have never setup an affiliate program before, this guide will give you a complete idea of how other businesses are setting up an affiliate program. 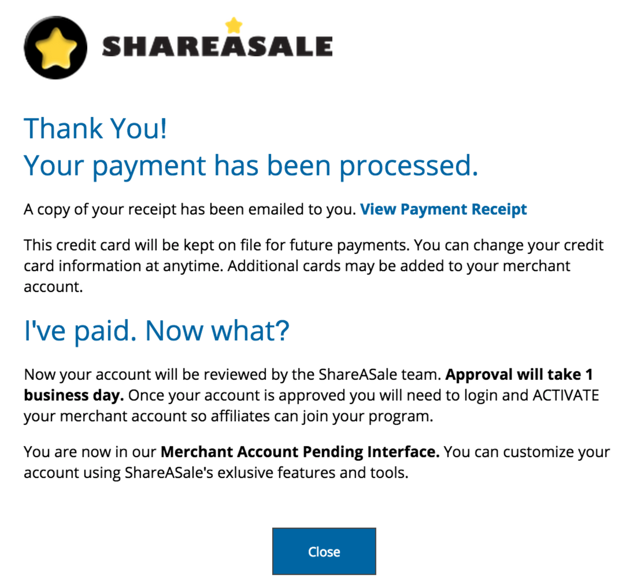 Go to ShareaSale site & Create a Merchant account. 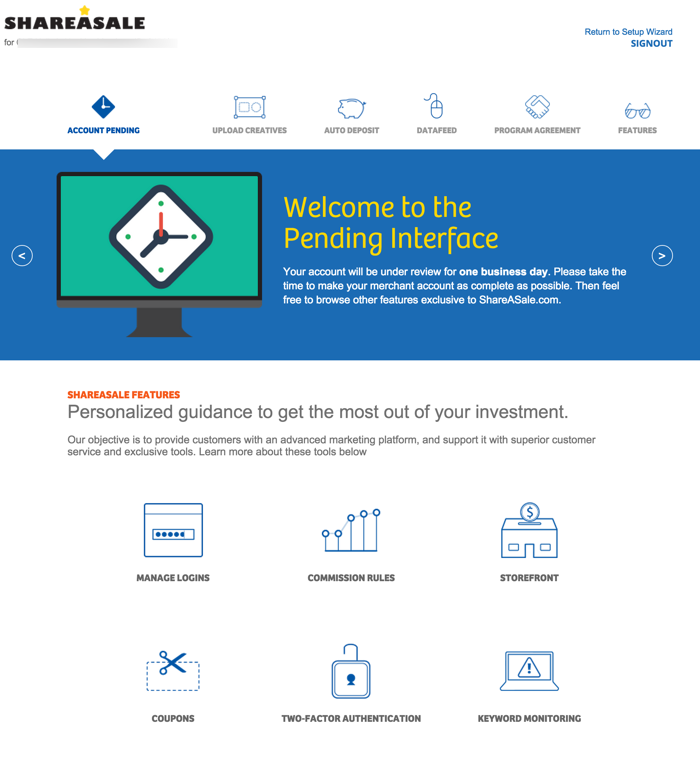 This should take about few minutes & then login to your Merchant Dashboard. This is the first step you need to do so that ShareASale can track which one of your affiliate is applicable for the commission. 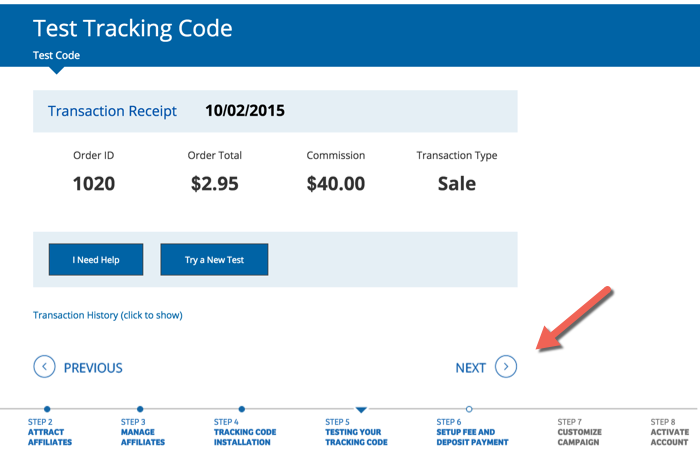 You need to place invisible tracking code on “Thank you page” (Order confirmation page). 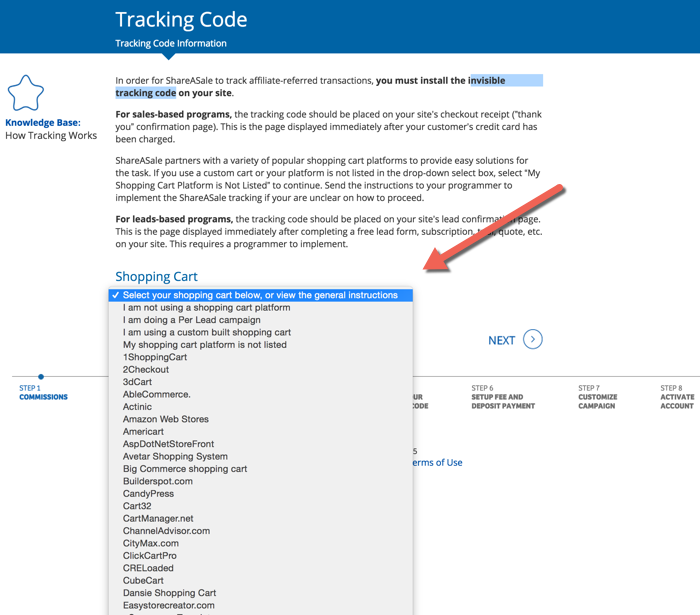 You can select your shopping cart from their big list & it would guide you on how to add tracking code. If your shopping cart is not listed, you need to click on “I’m using a custom-built shopping cart” & scroll down to the bottom to get your ShareASale Merchant ID. In my case, WooCommerce is not listed, so I selected the same option. In the above image, you can see the Merchant, ID= 61540. This is what we are interested in. Luckily if you are using WooCommerce, there is a free WordPress plugin call WooCommece ShareASale Merchant tracking, which simplifies the process. You can download this free plugin from here. Once you have installed & activated the plugin, Go to WC ShareASale Merchant setting & paste your Merchant ID there (See below screenshot). This plugin will automatically add the tracking pixels at the checkout page, so no other configuration is required on your WordPress blog. Now, Go back to ShareASale configuration page & click on next. On the next page click on Test tracking code. You need to make a minimum order of $1. When you click on begin the test, it will open your website with ShareASale affiliate link. Now, when you complete a purchase, it would track the sale & show you if the test was successful or not. ShareASale will send you an email about an affiliate transaction that could take about 5 minutes and then click on verify test. Click on next from here & the next step is to pay setup fee & add minimum deposit account. 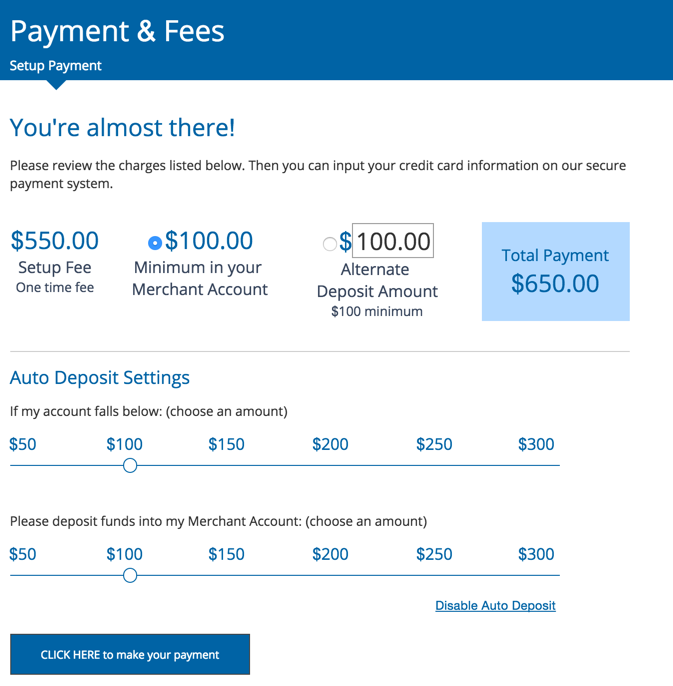 The setup fee is standard $550 & you need to deposit a minimum amount of $100. This amount is used to pay the Affiliates and ShareASale for sales and other qualified leads that you define. You can also setup Auto-deposit option that is suggested to ensure you can pay affiliates when the fund is low in your account. Do remember, you will be collecting payment for all sale made via affiliates using your usual payment gateway channel. Click on Click here to make your payment. you can make a payment by any of the international cards. Currently, they support Visa, MasterCard, Amex & Discover cards. After the payment, it would take about one day for ShareASale to approve your account. Meanwhile, you can continue uploading rest of the stuff such as banner graphics, text links or coupons & deals. Once your account is fully approved, now it’s time to add product images & create links for individual products. It’s recommended to have graphic banners for your product that will ensure that affiliates can quickly start promoting your business with given graphics. ShareASale merchant dashboard offers all the tools that you need to run a successful affiliate program. I would suggest you to work closely with your marketing team initially to set up the program properly. This includes drip feed of email for new affiliates, setting up program rules, working on promotion strategy for the affiliate program. One smart thing that you can do is, join few popular affiliate programs & see how they are running it for their business. Pick those strategies that are useful & integrate it into your affiliate model. Certain businesses are not allowed to be a part of ShareAsale such as pharmaceuticals & few others. So do check with them before starting the whole process. Best of luck & let me know how it goes for you. Do share this guide with any of your friend who have an online business & can take advantage of this affiliate program for marketing. Thanks for the great article and series! I also read your article about the CJ affiliate platform and if I remember correctly there were no fees to get started so CJ seem to be more appealing than Shareasale. But if a vendor is likely to recruit more affiliates on Shareasale the extra fees could be worth the cost. 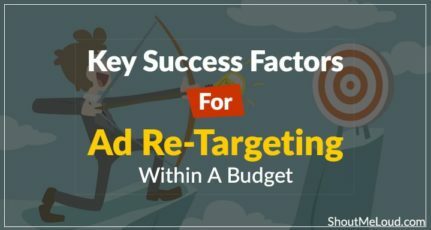 Last but not least most marketers will love our new software product because it eliminates the need to buy Solo Ads and it makes running ads on Facebook virtually obsolete. Let me know if you would like to hear more about it so that I do not appear spammy. Are the commission rate fixed by shareasale based on the product category or do we have a control on it? 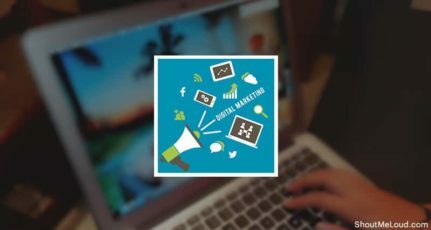 For product marketing is google adwords campaign best or the affiliate marketing? Appreciate any recommendations and suggestions. harsh I tried two times with shareasale. but i Didn’t get approved why? its takes two days then always rejected . Are you registering as a publisher or as a merchant? What’s the reason mentioned for decline of your application? Wow Harsh, Thanks for it dude. Thank you Harsh for this affiliate tips. Read your annual income report..lots to learn from you and your blog. Thank you for updating us with such lovely content and tips. 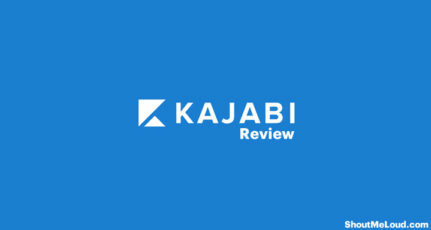 I am looking out more content on sites who offer to write for their products or for their website. 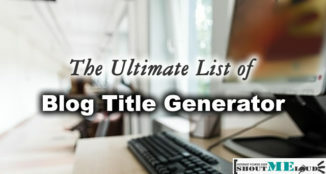 If you do have , it will be great if I get the list. I have worked on affiliate program for past two months and i earned few dollars from it. I find it difficult to work with it because i’m new to affiliate program. You made it look easy to understand and implement it. These was really a great article. Enjoyed it 🙂 It there any problem related to digital products sell through shareasale? Any commission taken by them for this? Nice post Harsh, I have little confusion that if I want to sale affiliate product in global market but I m from India and domain use .in so in case it will effect site traffic? or use always .com domain.